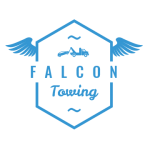 Call us at Falcon Towing as we find a way to pull the car for you! Winch-out service is needed if a car must be pulled out of the water, mud, snow, and ditches. Our professional drivers are experienced and equipped with the best tools and types of equipments to solve your issue. The immediate response time and lowest rates in California help our customers decide to choose us over other competitors. We provide immediate assistance including fast lockout arrival. We offer only the best service possible at the best price. We are fulfilled to provide rate quotes on our service throughout California . If you need car lockout assistance, we can monitor your location and needs. We will come to your aid to get the issue solved. We will leave you completely satisfied. We value efficiency, integrity, and reliability to bring out only the most positive experience. That way, your car lockout issue will be handled the best way. At Falcon Towing, we provide roadside assistance service in California that include of jumpstart service. We are glad to help you in a difficult situation. We are service professionals to help you get back to the road again. We will come to your location in any kind of weather. We will service any vehicle type and provide oil and fuel delivery. If your vehicle requires more fuel or jumpstart, we will tow your equipment or vehicle to any destination. With our service that is priced competitively, you will be confident in receiving it at a very affordable price. 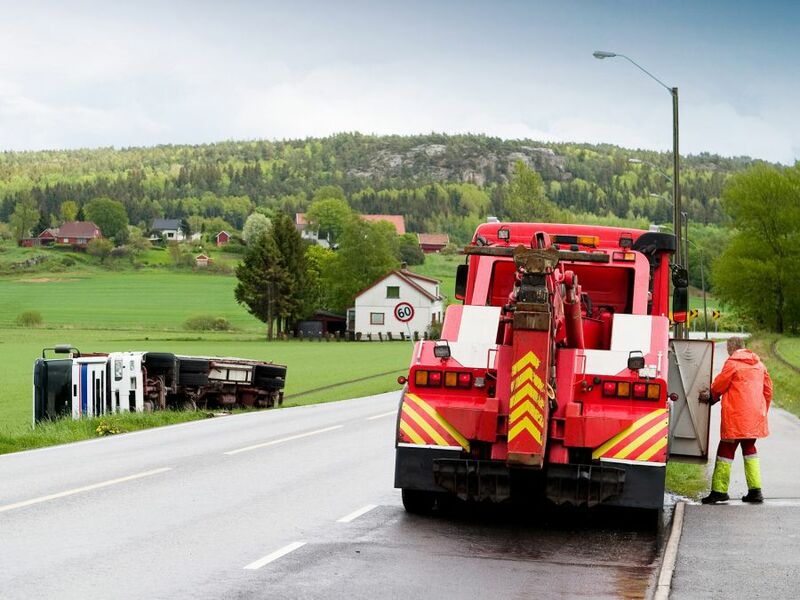 Our service professionals will handle your roadside situation the happy and fulfilling way possible. If you need 24-hour emergency roadside assistance service in California, our experienced staff will be here to help you out as possible. We will handle and manage whatever unexpected things happen. We will also promise to give you only the best roadside assistance service in California! 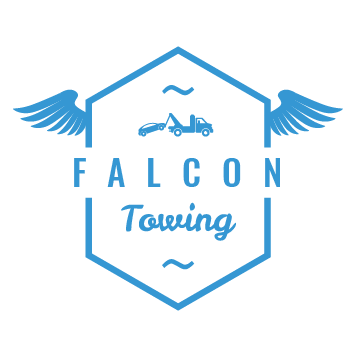 Call us now at Falcon Towing to help you solve your issue!